Efforts to conserve sharks and rays received a major boost as CITES parties adopted proposals to restrict international trade in devil rays, silky sharks, and thresher sharks. The primary proponents were Fiji, the Maldives and Sri Lanka, respectively. After a lengthy debate at the world's largest wildlife trade conference, involving passionate calls to accept and reject the proposal to list all three species on Appendix II, countries voted in favour of greater protection. Silky sharks are threatened by overfishing for their fins, the three thresher shark species for their meat and fins, and the nine species of devil rays for their gill plates, which are used as a health tonic in southern China. 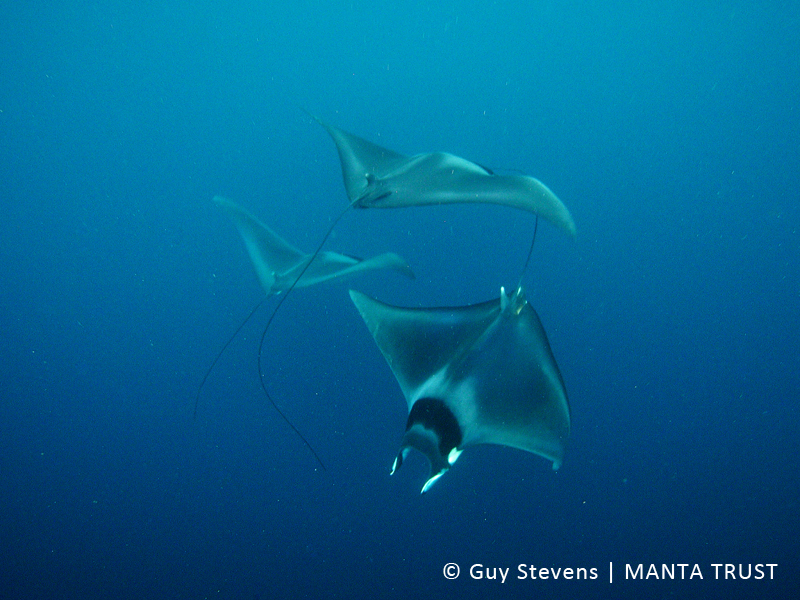 The devil rays have particularly low rates of reproduction, typically producing one pup every two-three years. “After years of debate, this success shows that countries are increasingly convinced about the benefits of CITES regulations for commercially important sharks and rays as they result in better data collection, improved management and more sustainable international trade,” added Cornish. But imposing regulations and restrictions is just the first step – countries must also implement them. And countries at CITES CoP17 have also made it clear that it is time to ramp up efforts to improve traceability. Several island nations also highlighted the importance of thresher sharks for tourism. "Traceability is all about feeling confident when you shine the spotlight on a product that the fine print tells you it's legal and sustainable,” said Sant. 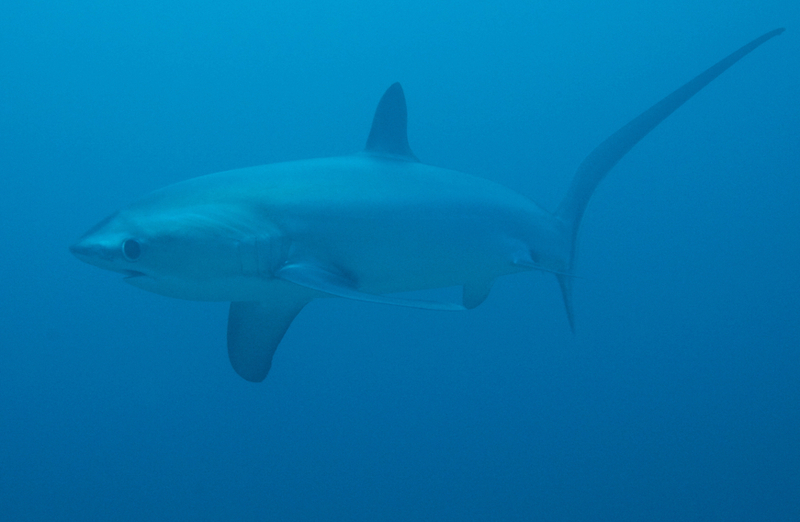 The thresher and silky shark listings will come into effect in twelve months, and the devil rays in six months, in order to allow countries to prepare for implementation. 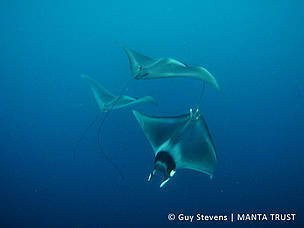 WWF and TRAFFIC, as members of the Global Shark and Ray Initiative, have partnered with Shark Advocates International, Shark Trust, TRAFFIC, Wildlife Conservation Society, and Project AWARE to promote the ray and shark listing proposals, with support from the Paul G. Allen Family Foundation.